There are hundreds of articles and videos that explain why Jallikattu is important in more ways than one. Yet there are many Indian millennials who aren’t aware of why there is so much activity against the ban of a sport that has been in place for centuries together. 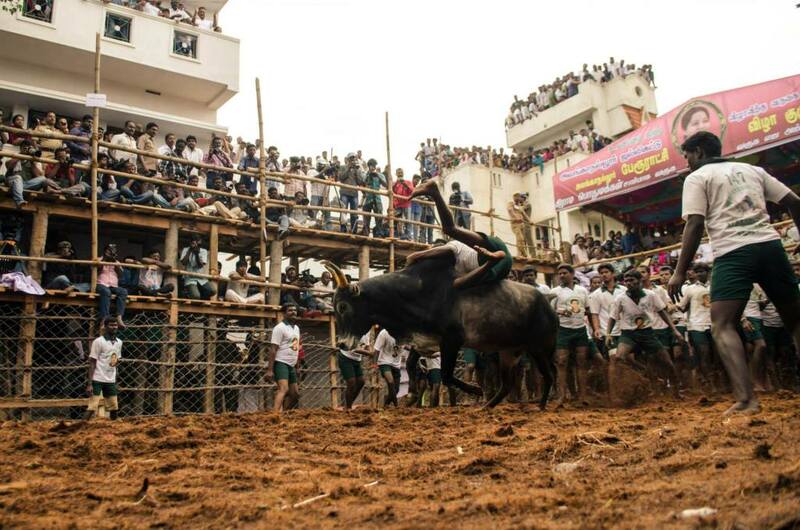 This is not only about the… Read More Understanding Jallikattu and why thousands are protesting against the ban?